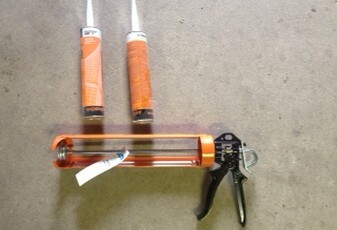 Economical and cutting edge products for your construction site needs. Verti-Block was created with landscaping in mind -- meaning we've made it easy to transport and install, even in tight access spots. Blocks can be moved and put into place with smaller equipment; there's no need for heavy machines like a telehandler or crane. The male and female connection eliminates placement error, ensuring strength and an exact installation every-time. 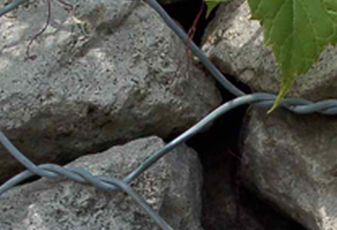 Wire basket gabions have been around for years. 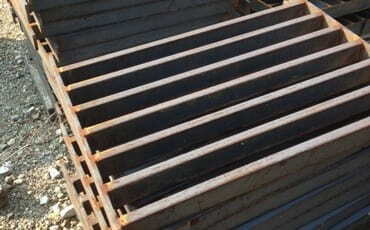 They are a low cost method of building retaining walls in remote areas and are used for ditch lining and slope stability. 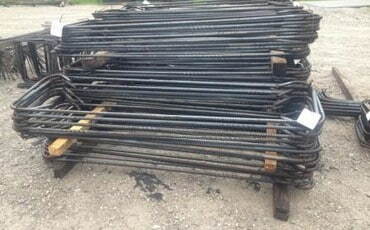 Foster Supply maintains most sizes in stock. 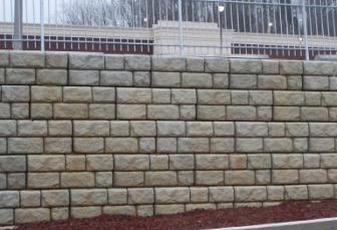 Foster Supply is one of the nation's leading producers of Redi- Rock wall systems. 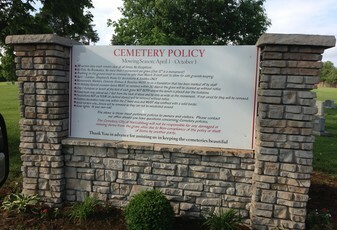 Redi-Rock is produced at all three convenient locations. 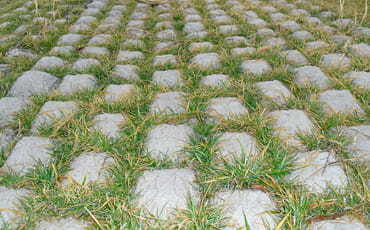 We inventory thousands of square feet of product with Cobblestone, Limestone and Ledgestone faces. 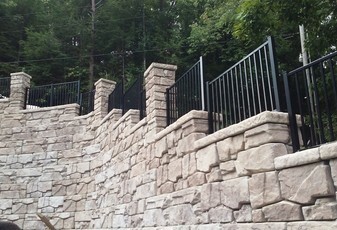 If you need a retaining wall in a hurry contact our office nearest to you. 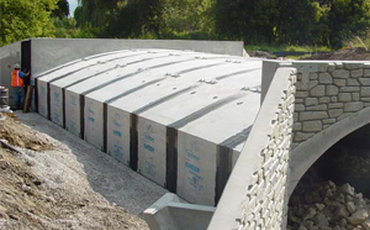 Foster Supply provides heavy duty construction adhesives for use with retaining wall products. 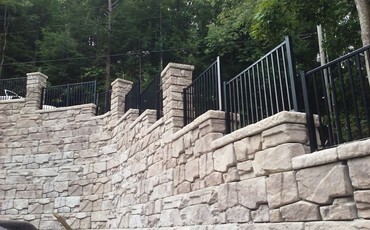 If you want the look of a stone mason laid wall with the convenience of modular block this is the solution. Redi-Scapes is a revolutionary 4000 PSI concrete modular block product with marbelized coloring to match field stone from regional areas. 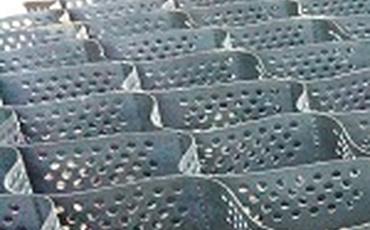 Unlike other modular block walls this product has no repetitive pattern. In 2012 one of our walls was selected as Hardcape Project of the year.